According to Radar Online, Ashley Tisdale has been seen giving a mysterious man a lap dance at the hot club h.wood before reports on her break up with Jared Murillo surface. High School Musical star Ashley Tisdale and Jared Murillo have split, according to a source. 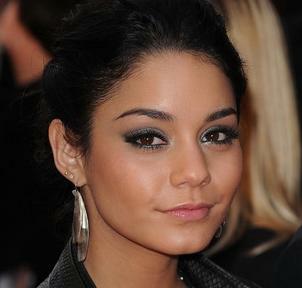 Vanessa Hudgens is “proud” that her fans look up to her. Ashley Tisdale, who was previously happy as she got a new car, is graduating from her High School Musical days and she is the latest cover girl for Cosmopolitan April 2009. Disney star Ashley Tisdale is very happy as she gets a new car. Vanessa Hudgens admitted that she loves dressing up for the paparazzi. Ashley Tisdale, who is proud of her body, flaunted her slim figure as she posed in her tiny yellow bikini on the cover of the January 2009 issue of Shape magazine. 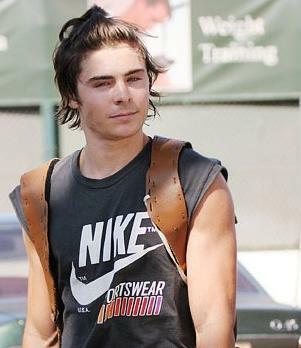 Zac Efron, who recently celebrated his 21st birthday, revealed that he is like James Bond. Ashley Tisdale has claimed that a member of the paparazzi entered her home in an attempt to get exclusive footage. Zac Efron, Ashley Tisdale and Vanessa Hudgens have made it onto Forbes magazine’s 2008 top paid teens’ list – proving that in the world of showbiz they’ve definitely made it. Ashley Tisdale looked stylish in a short colorful ensemble dress with high leather cowboy boots as she grabbed coffee before a 2.5 hour meeting in LA on Friday, July 11.